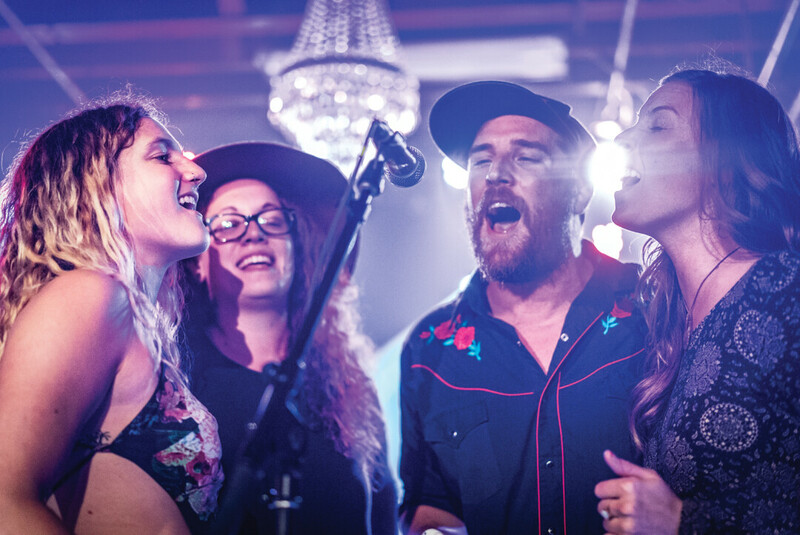 The Hawthorne Roots are headed up by sisters Madeline (vocals, rhythm guitar) and Emma Kelly (vocals), with Michael DeJaynes (drums, vocals), Lucas Mace (lead guitar), and Dustin Crowson (bass guitar) rounding out the band. This band is riding the crest of an ever-increasing popularity that reaches well beyond southwest Montana. 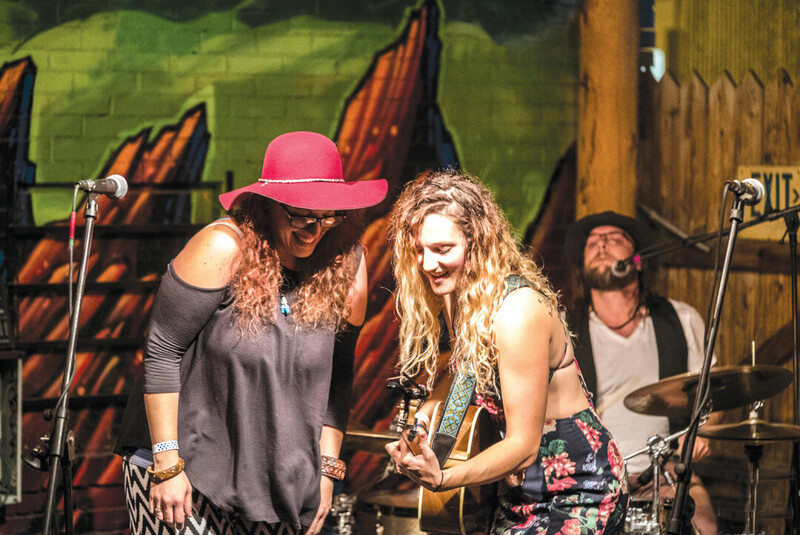 That includes the honor of being the opening act for a brand-new two-day music festival at Big Sky later this summer, the Moonlight Musicfest, that includes artists like Grace Potter and Bruce Hornsby. “Yeah, it feels good,” Madeline Kelly said of the band’s success during a recent telephone interview. “We’ve worked our asses off.” Besides countless hours spent writing, organizing and practicing songs, everything else the band does is also “in-house,” from booking gigs and scheduling a workable tour (not an easy task) to recording in their own studio. Guitar player Lucas Mace said that he thinks keeping it all “in-house” has been a plus in the band’s growth. The band’s EP release show at The Filler on June 7 should be special indeed. “On Second Thought” contains five new songs showcasing the Hawthorne Roots sound. “We did the whole album ourselves and we are really happy with how it came out,” enthused Madeline, “and we’re really excited to share it.” Opening for the band that night will be The Kelly Nicholson Band, also of Bozeman, and Madeline said that she expects some other surprise musicians at the EP release gig. “The amount of talent here in Bozeman is wild,” she said. “It makes for a badass local music scene. This show should be really fun.” The Filler show essentially kicks off another Pacific Northwest tour for the band as well, as they head west the next day for shows in Washington and Oregon: they open for The Hasslers, a Missoula band that’s relocated to the Seattle area, on June 9.